If you haven’t checked out this awesome Pittsburgh community-wide yarn bombing – please do! I believe it will be perhaps the largest yarn bombing… ever? Click here to check it out. It has been a pretty awesome community fiber arts project to be involved with. So even though I didn’t knit any panels, I did do some designing and dyeing for them. 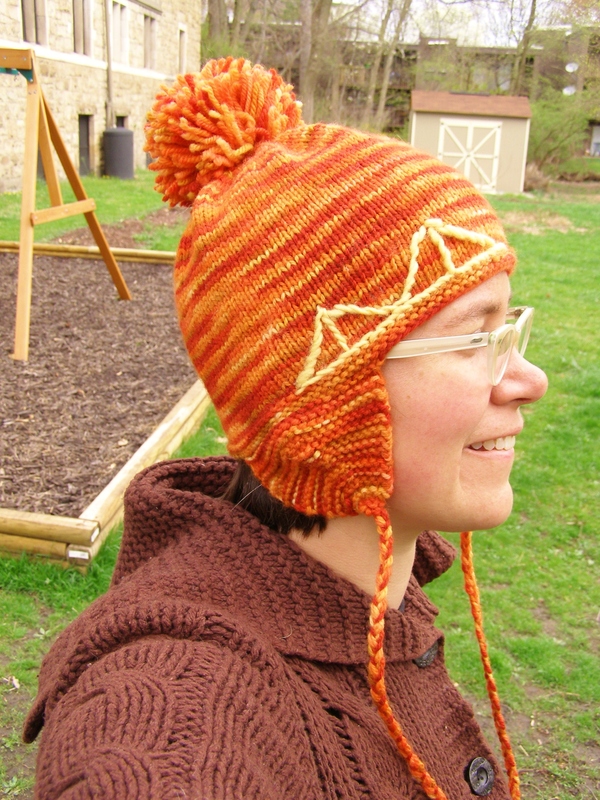 The designs and the yarn are now available in this indiegogo campaign. Also, cool t-shirts and other fun stuff. p.s. here’s a summer newsletter! 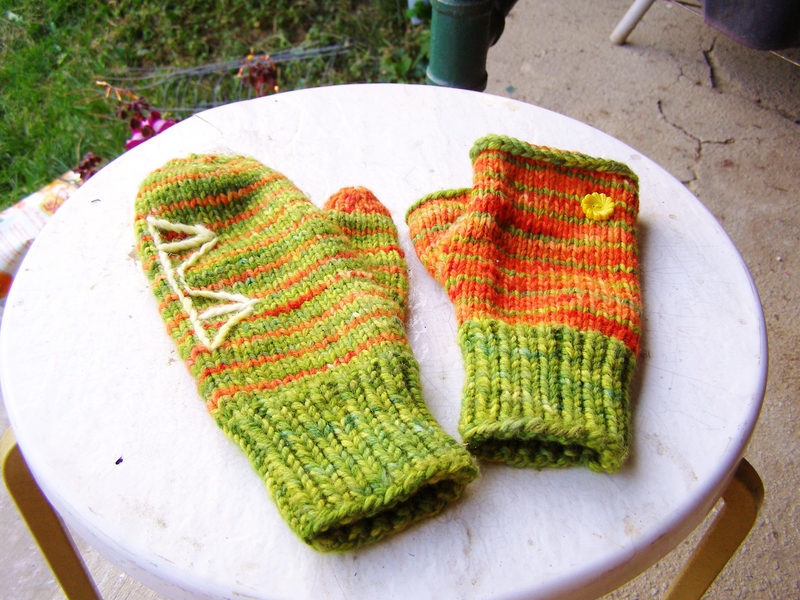 This entry was posted in community, cosyknitsliterally, dyeing, knitting, patterns by cosymakes. Bookmark the permalink.